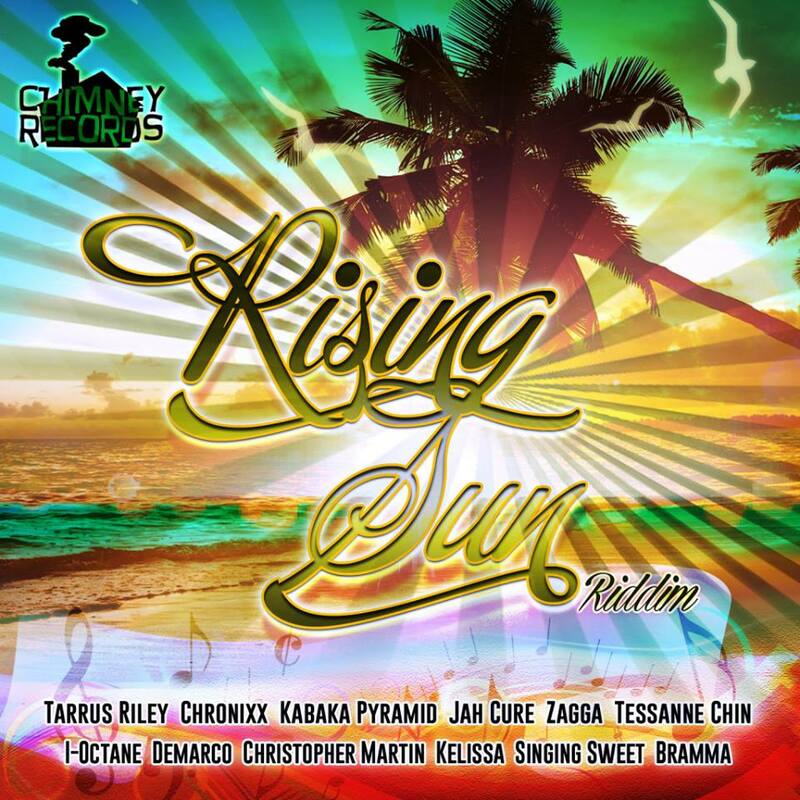 Chimney Records Latest Riddim, “Rising Sun Riddim” is made up of a combination of beautiful sounding instruments, which consists of an astonishing hook. This rhythm, falls nowhere short of elegance. It is truly an exquisite rhythm and the artiste line-up along with the ravishing sounds of their melodies completes this beautiful rhythm package. Thumbs up to Chimney Records on making yet another beautiful project. ← ‘Rising Sun’ riddim featuring Jah Cure, Chronixx, Demarco, I-Octane & More!